I don't know why Nigeria Network providers are so stinging like this. 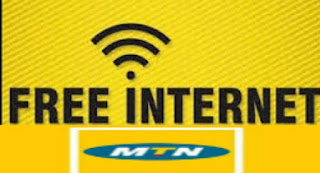 Imagine a country like Sudan pay less than N500 to enjoy unlimited browsing for 30days, Ghana people can use N200 card to watch a live full football match with their device, while Indian people enjoy data bonus up to 100GB for recharging the card, but Nigerians are paying N100 for 10mb data. WHY? Most of our sure VPN's are now tracked down, unlimited surfing with affordable price are not possible for now. 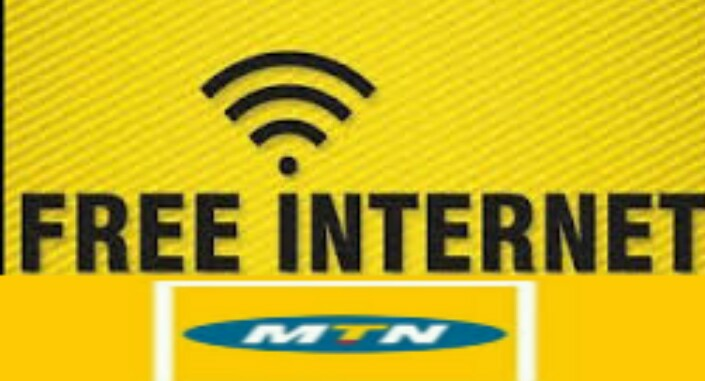 MTN BB10 plans are the best unlimited cheapest data plan that we have been using for long, now it is no longer connecting on some selected SIM cards, though it is still working for limited people. When, nothing is permanent in this life. One thing I know is that this is not the end of using MTN BB10 plans on PC, Android and other devices. The loophole will continue to exist in all telecommunication systems. Don’t worry guys, I will always update you about the latest info. Just let be patient for a while, another alternative will be provided very soon. No matter how hard, we just have to be online, MTN Music plus is what we are managing for now. I believed that we are all already familiar with it. We really enjoyed it, before MTN decided to stop the auto renewal, but now, you can continue activating the auto renewal and making it unlimited again, N15 airtime is only what you need to get 150MB and you can use it on all devices without any advance settings. » Once you have exhaust the given 150MB and you want to renew it, simply Send cancel7c to 5900 and this will allow you to unsubscribe from the plan. » The more data you need, the more your N15 will be deducted. Just keep on requesting after you have exhausted your 150MB. Assuming you received 150MB more than 7 times, you only spend N105. » Import the config file and connect. Note: This config file works with all devices that supports Open VPN. » Region: All servers are working with it, but I preferred, United States Server to avoid unfamiliar language when browsing. » Select more option, And check “Connect through an HTTP” then select “Use the following settings:” then configure as. The only problem is that the musicplus MB cannot be viewed.